At Villa di Maria, and other Montessori schools across the world, care of the environment is an important, integral part of the classroom experience. Children quickly learn to tidy up after themselves, whether it is after eating snack, accidentally spilling water, or finishing a lesson that needs to be returned to the shelf for the next friend to use. The elementary-aged children contribute to the tidiness of the classroom with their daily jobs, which they complete toward the end of every school day. 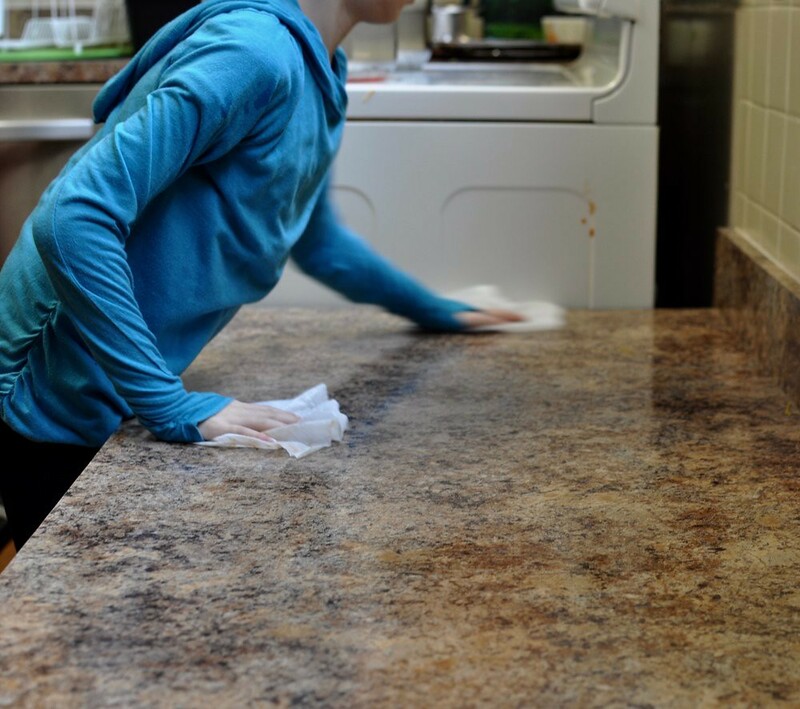 Now, new research shows that children who grow up doing chores are more successful as adults. Here’s why chores are important. Making chores a part of the daily routine for children of all ages can help them manage their time, a real-world skill that they will need throughout their adult lives both in the workplace and at home. Julie Lythcott-Haims, former dean of freshmen and undergraduate advising at Stanford University, argues household chores help kids build responsibility, autonomy, and perseverance — traits necessary to becoming capable adults. Pitching in at home (and at school) can lead to the mindset that it is important to pitch in in other settings. Below: the 15-minute TED Talk by Julie Lythcott-Haims about how to raise successful kids (without over-parenting). She brings up the topic of chores at around 8 minutes, 45 seconds into the talk. Enjoy! Thank you, Maria Montessori, for seeing, so long ago, the importance of responsibility, autonomy, and community-mindedness.